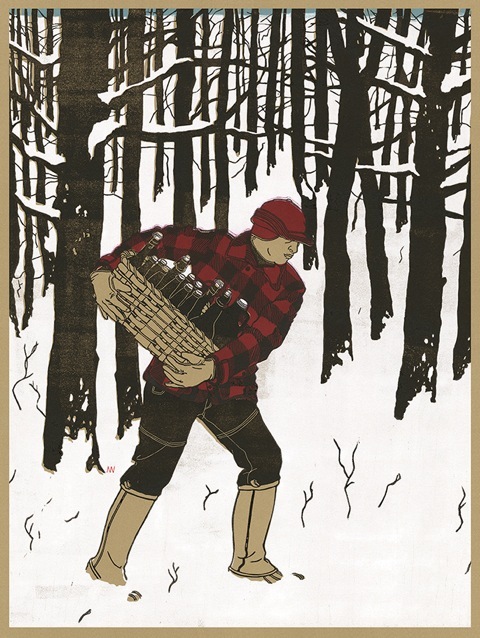 Andrew R. Wright, being a craft beer enthusiast, has collaborated with Good Beer Hunting to create this limited edition poster. Take a look at his process here. Purchase a print (signed and numbered) here.